We believe that a digital marketing strategy is essential to take advantage of the growing opportunities from digital marketing, yet even in 2019, many companies don't have a digital marketing strategy. Reach - Build awareness using the 6 key online marketing techniques which will drive visits to your site. Convert - Use retargeting, nurturing and conversion rate optimization to remind and persuade your audience to buy online or offline if phone and face-to-face channels if these are important to you. 1. Free download - Digital marketing strategy template - structured around our RACE planning template, it gives you a fast way to create a digital marketing plan. An effective digital strategy will help you take the right decisions to make a company successful online. A strategy process model provides a framework that gives a logical sequence to follow to ensure inclusion of all key activities of strategy development and implementation. We recommend the SOSTAC planning approach. You can download this visual and others all the main online marketing channel in this free digital marketing templates download. Recommended member resources for Digital marketing strategy: How to structure a plan? 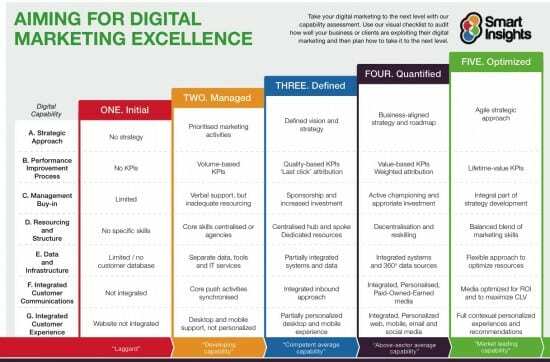 For the latest on how business create strategies and manage digital marketing, see our Managing Digital Marketing 2015 research or our listing of the top Digital Marketing statistics sources. Best websites on Digital marketing strategy: How to structure a plan? 2. Econsultancy reports - The Econsultancy blog mainly covers tactics, but there are sound research reports on managing digital channels and ecommerce teams. 3. Figaro Digital. Unusual since it's an offline magazine, but these editorial articles often cover digital strategy and are accessible by industry. 4. Forrester Marketing Blog. Forrester analysts write about developments in technology and consumer behaviour . 5. [email protected]. The Marketing section often covers online marketing issues and cases. 6. Financial Times Connected Business. Monthly articles based on case studies. Harvard Business Review blog. Quality commentary on the intersection of marketing and technology strategy, but unfortunately, not a well tagged blog. 7. McKinseyQuarterly. Articles regularly cover digital marketing strategy. 8. The Web Strategy blog. A personal blog by Jeremiah Owyang, previously a Forrester analyst, now at Altimeter. Mainly covers social media strategy. Key techniques for Digital marketing strategy: How to structure a plan? 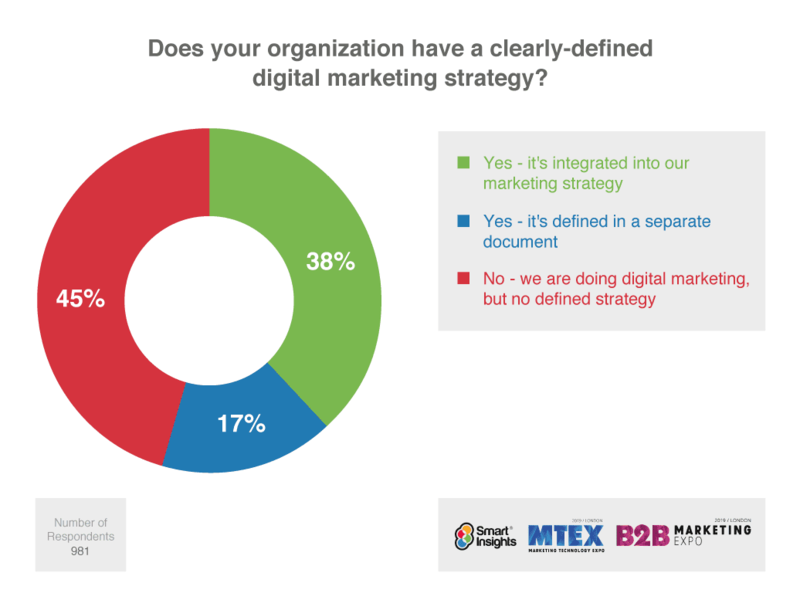 View all blog articles on Digital marketing strategy: How to structure a plan? Need help with your Digital marketing strategy: how to structure a plan? ?